Infrastructure represents those types of capital goods that serve many activities of the community including roads, railroads, utilities, communication networks, and forestry management. Besides that, the quality of an Infrastructure directly affects the community’s economic growth potential and the ability of an enterprise to engage effectively. A major concern about the inability to meet public infrastructure needs is the possible adverse effect on economic growth. That is why the mission of the Dante Virginia Infrastructure Committee will be to have a community framework that attracts visitors, enhances safety, retains existing citizens and draws in new citizens. We will continue to ensure clean water supply and compliant sewage removal for all residents, opportunities for improvements in road and rail systems, and to identify areas of need for future growth of Dante. 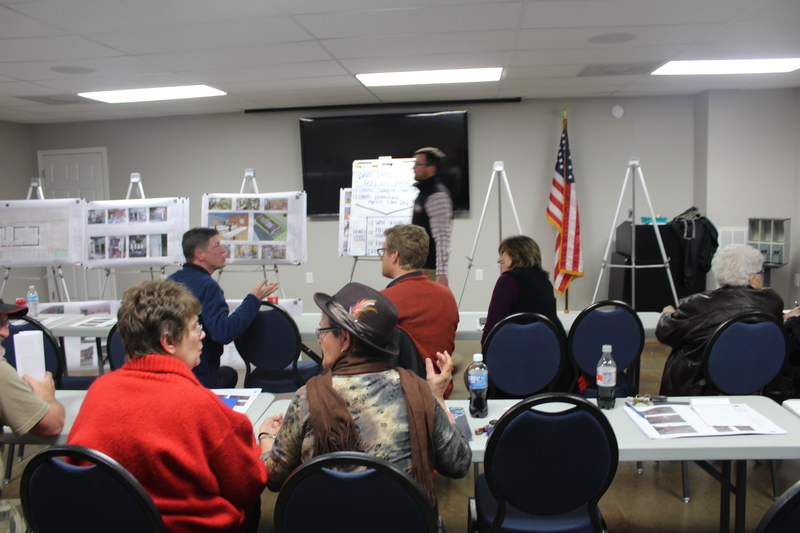 The Dante Community Association Infrastructure Committee (DCA-IC) has public meetings meeting during odd-numbered months to target areas of interest and capitalize upon strengths and passion for particular goals and objectives. 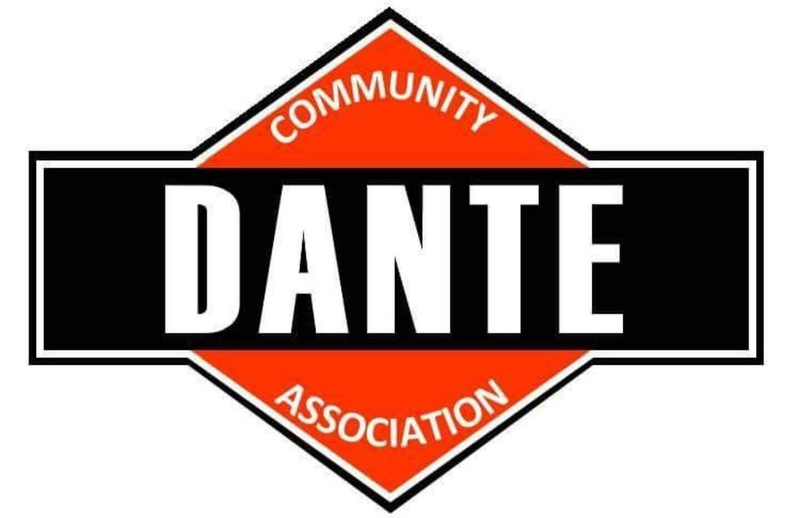 The DCA-IC lead will attend the quarterly Dante Community Association Steering Committee meetings to report on the progress of any projects, and voice any concerns of the public brought to the DCA-IC. 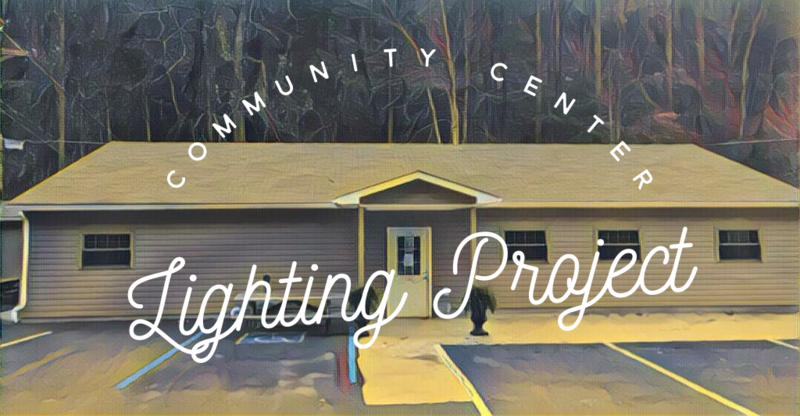 Also, the Infrastructure Committee will support any request passed down from the Dante Community Association Steering Committee and work to support other sub-committees with their ongoing projects and goals.